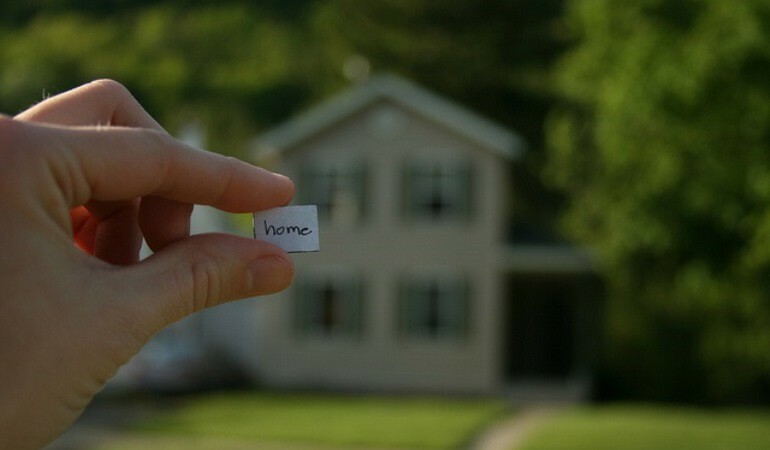 Following our previous blog post, ‘5 Ways to Make a New Home Your Own’, we’ve gathered five easy and fun DIY hacks to help you get settled in and sorted out when moving house. From practical quick fixes to creative and crafty tips, our hacks will save you money and help you make your mark on your new home. 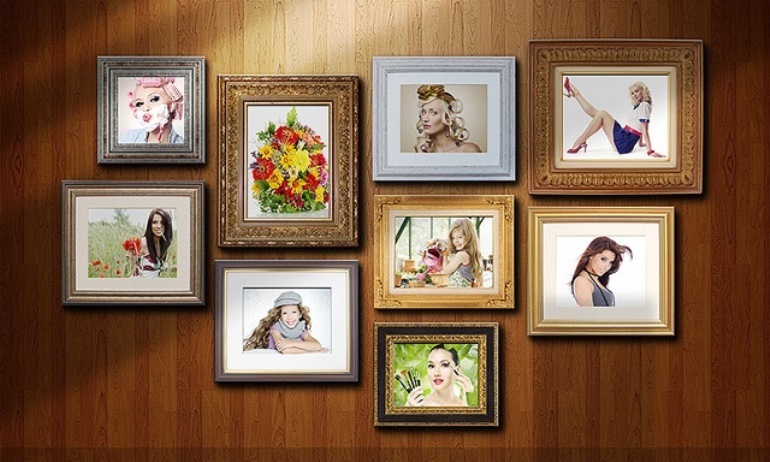 Pictures and paintings are a quick and easy way to spruce up a space, but hanging them straight can be a challenge – especially if you haven’t got any string or picture wire to hand. Need to get all your nails in a row? Simply flip over your picture frame or painting and place a single piece of masking tape horizontally over the hooks or holes. Now mark the location of the hooks on the masking tape with a pen. Peel off the masking tape and place it on the wall where you want to hang the picture, checking it’s straight with a spirit level. Now all you need to do is hammer the nails in through the masking tape. Pull the tape off the wall and presto! Two nails that are perfectly aligned for your frame. Squeaky floorboards? 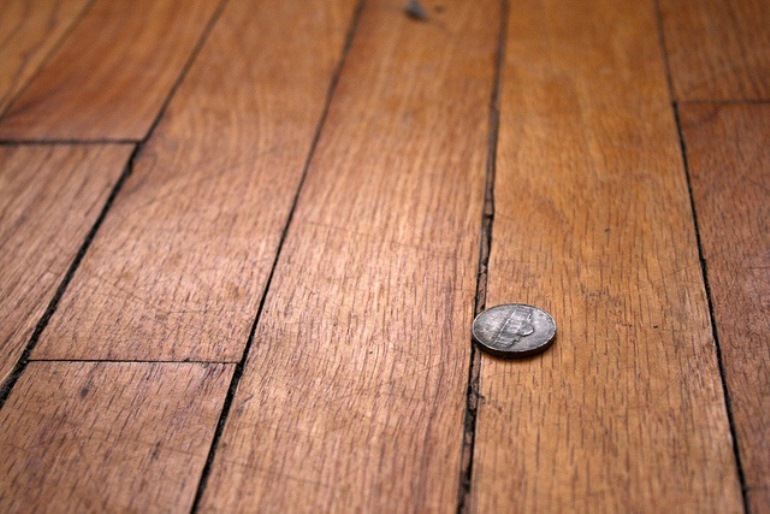 Hardwood floors can be a great feature in any new home – but, in older houses especially, the noise can be irritating. Before you go out and decide to carpet your entire house, try this nifty DIY hack. Sprinkle some baby powder on the cracks between the creaky boards and sweep the area. Repeat a couple of times for the best results. The powder will act as a simple lubricant and will stop most of the creaking – allowing you to keep your home’s characterful floorboards. This will also work on staircases and furniture! Just be sure to sweep away any excess to avoid slippery surfaces. 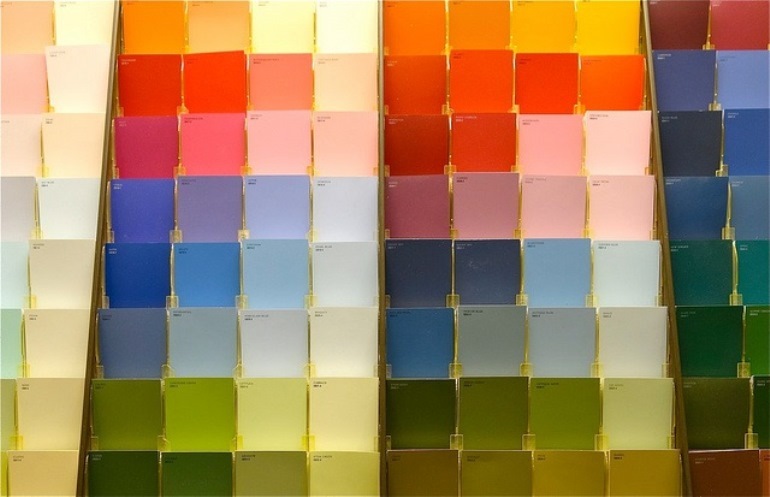 Often, the first thing new homeowners do is give the walls a fresh coat of paint. Instead of the typical matt white emulsion, opt for a satin or gloss finish. This reflects light and can liven up any space – channelling bright daylight down corridors and through darker areas. On top of that, satin and gloss paints can often be wiped clean, meaning no more dirty marks on your walls. After moving into a new home, redecorating an old bathroom may not be realistic due to financial constraints. A colourful shower curtain can brighten up any tired bathroom, but the choices are often limited to boring and just plain tacky. Create your own custom shower curtain by purchasing a shower curtain liner. With some simple measuring and sewing, you can use any fabric you like to decorate your bathroom – giving you a huge range of options when it comes to colours and patterns. The waterproof liner keeps the water off the fabric, while allowing the design to show through. When you move into a new home, it can look extremely stark and bare – but good lighting can create a homely atmosphere. Instantly transform the lighting in your home with some colourful lamp shades – they’re inexpensive and can turn an uninspiring room into a bright and vibrant space. Alternatively, opt for earth tones like green and brown, creating a calming and relaxing effect – especially when combined with leafy houseplants, which bring a bit of nature’s calming effect indoors. If you are moving house, you may find our moving house checklist helpful.